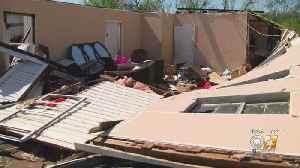 Deadly storms spurred dozens of tornadoes as they moved across the South. 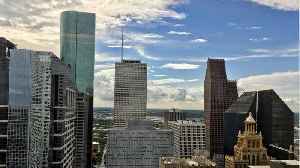 According to Reuters, severe thunderstorms that could produce tornadoes, damaging winds and large hail will hit a large part of the U.S. South on Saturday from eastern Texas to Mississippi. Bob Oravec,.. 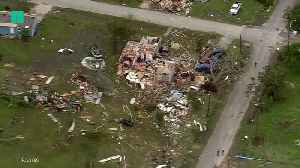 Dozens of families are still out of their homes one week after two tornadoes ripped through Shiawassee County. 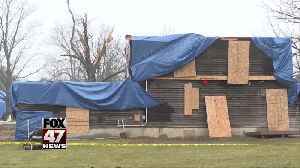 The twister's 125 mph winds last Thursday did a lot of damage. Now the entire community is.. The deadly tornadoes that struck Alabama killed at least 23 people and injured dozens more on Sunday, March 3. 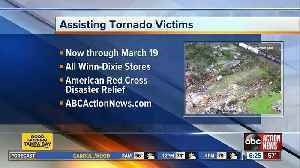 Here are ways you can help the tornado victims right now. Alabama officials said they have accounted for everyone who was missing after a burst of tornadoes, says Reuters. 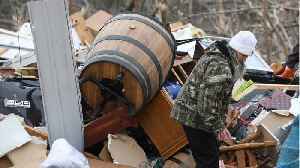 The tornadoes tore through Lee County on Sunday, killing 23 people and injuring dozens.. 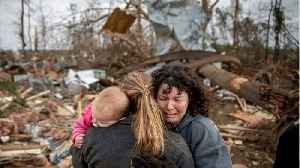 According to Reuters, Alabama residents and rescue workers are digging through the rubble and remnants of destroyed homes after a series of tornadoes. At least 23 people were killed, including three.. 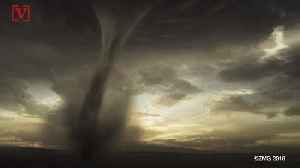 So AccuWeather is getting some backlash from the meteorological community after predicting there will be 1,075 tornadoes in 2019.